Going on a beach holiday? 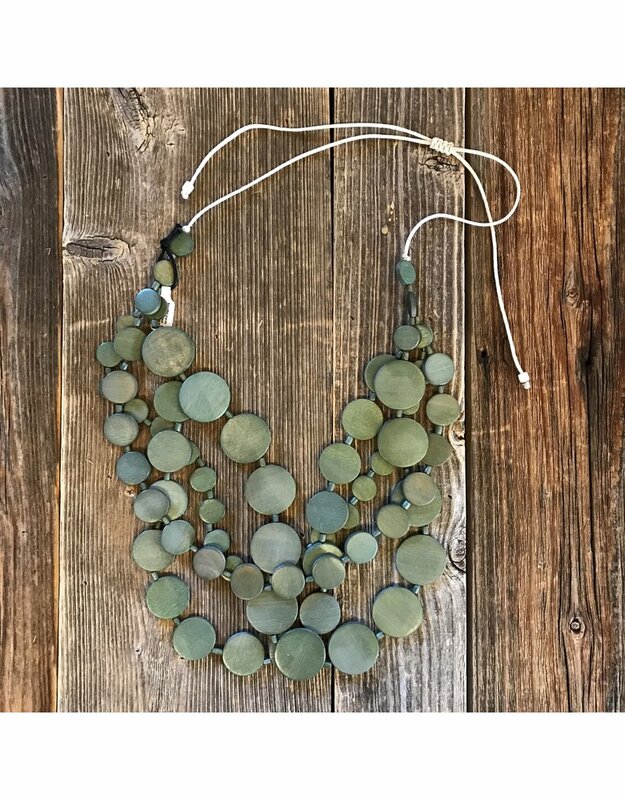 This layered necklace will inject some low-key boho chic into your outfits. 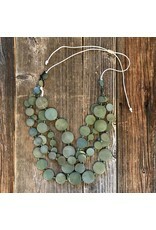 Beads are stringed together using 1mm cotton cord strap with a simplified closure that allows for easy adjustment of length.